The #1-selling omega-3 in the U.S., with added vitamin D3. 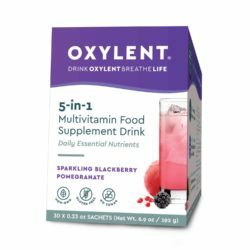 Each serving of this formula includes concentrated omega-3s EPA and DHA, plus 25 μg of vitamin D3 , offering combined support for the heart, brain, bones, and more. 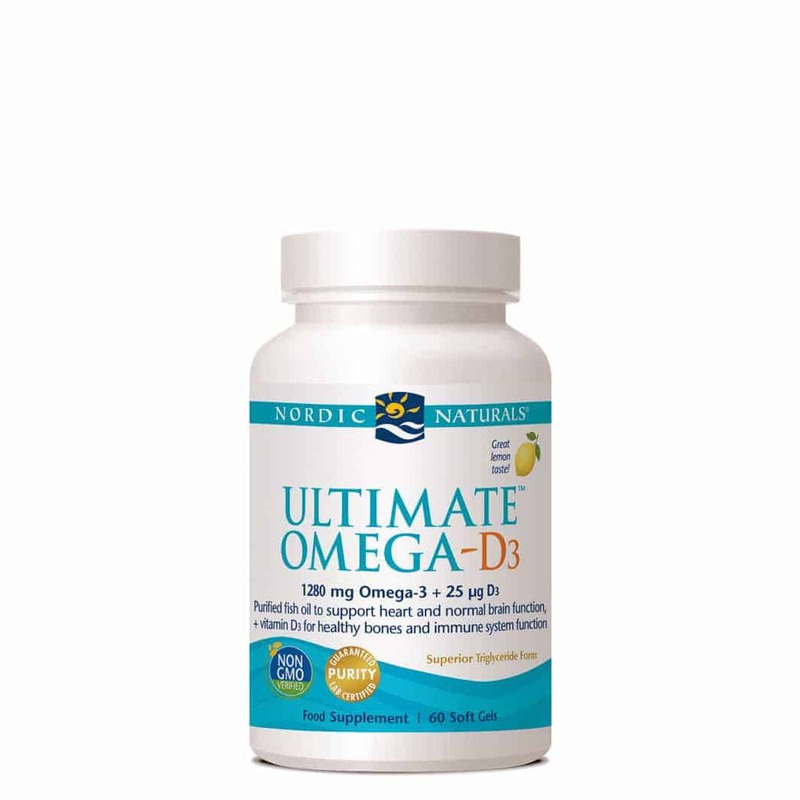 * Beneficial effect obtained with daily intake of 250 mg EPA and 250 mg DHA. 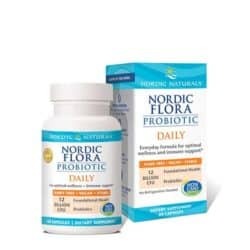 Every batch of Nordic Naturals fish oils is tested by a certified lab for environmental toxins, including heavy metals. All fish oils are in the triglyceride form and surpass the strictest international standards for purity and freshness. Certificates of Analysis available upon request. Food supplements must not be used as a substitute for a varied and balanced diet and healthy lifestyle. 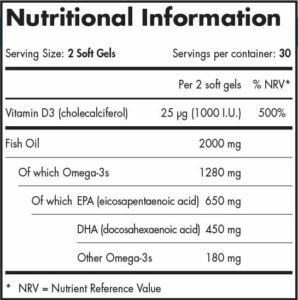 purified deep sea fish oil (from anchovies and sardines), soft gel capsule (gelatin, water, glycerin, natural lemon flavouring), natural lemon flavouring, antioxidant: vitamin E (as d-alpha tocopherol), antioxidant: extracts of rosemary, vitamin D3 (cholecalciferol in olive oil). 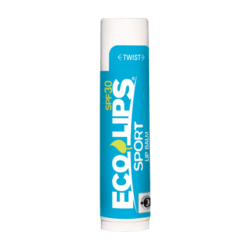 No gluten-containing ingredients, milk derivatives, or artificial colours or flavours. Registered Address: Ambermed Ltd., The Mill Business Centre, Croom, Co. Limerick, Ireland.